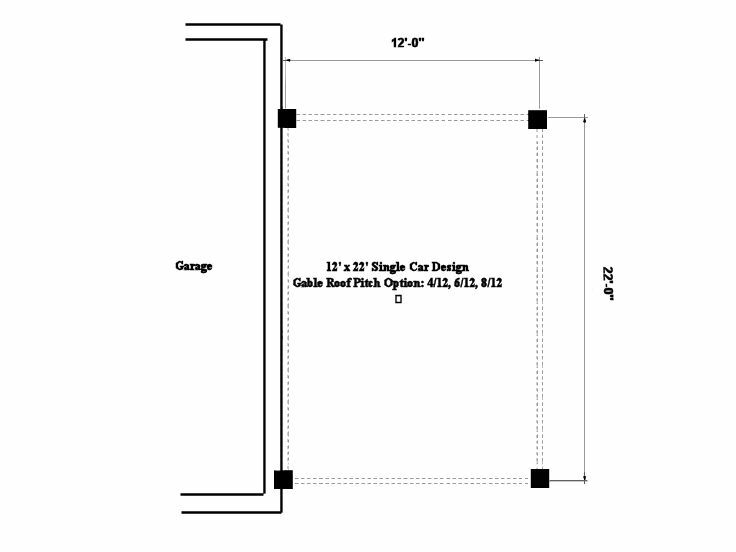 Carport Addition Plans | 1-Car Carport Addition Plan # 047G-0023 at www.TheGaragePlanShop.com. 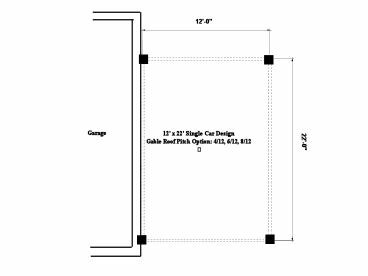 Looking for a carport that will attach to your home or garage? Check out this 1-car carport that attaches neatly to your home or garage. This structure is supported with 4x4 wood posts and offers an 8’ ceiling along with a gable roof option and a shed roof option allowing it to blend with different roof lines. 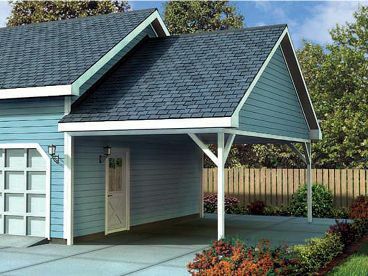 Enhance your home or garage today with this carport design.